Rockin’ Country Squares | Square Dance Minnesota, Inc.
December 2, 2018 – Rockin’ Country Squares Square Dance, West Union, Caller Larry Johansen. 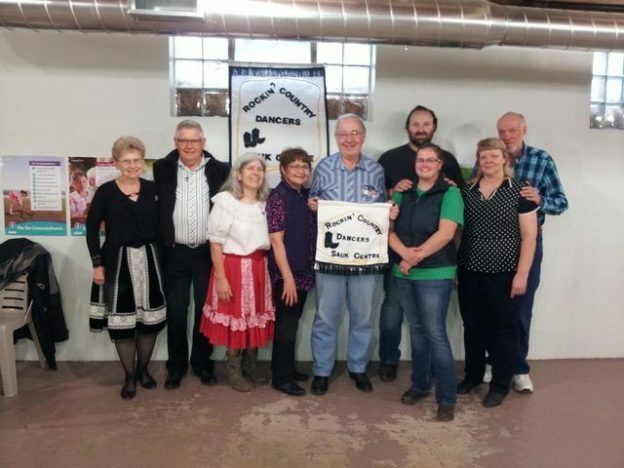 Wadena Whirlaways claimed a Rockin’ Country Squares banner (see photo above). This entry was posted in Activities on December 5, 2018 by LeRoy.